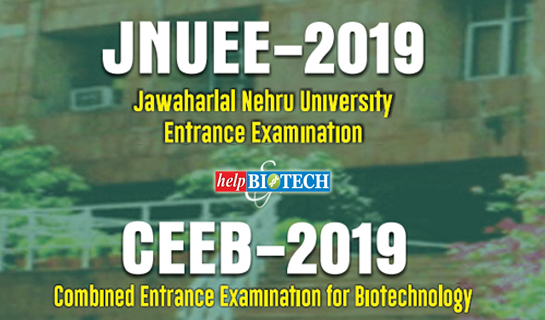 Jawaharlal Nehru University has been conducting the Combined Entrance Examination for Biotechnology [CEEB] programme on behalf of Department of Biotechnology (DBT) for 54 participating Universities for admitting students to four Masters Programmes in Biotechnology i.e. M.Sc. 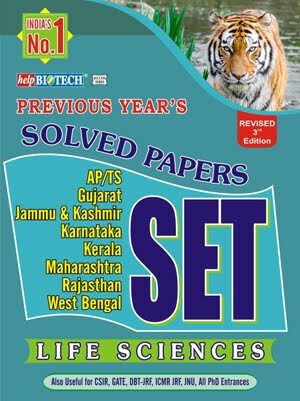 Page | 2 Biotechnology [33 Universities], M. Sc. Agricultural Biotechnology [11 Universities], M. VSc. [03 Universities] and M. Tech. 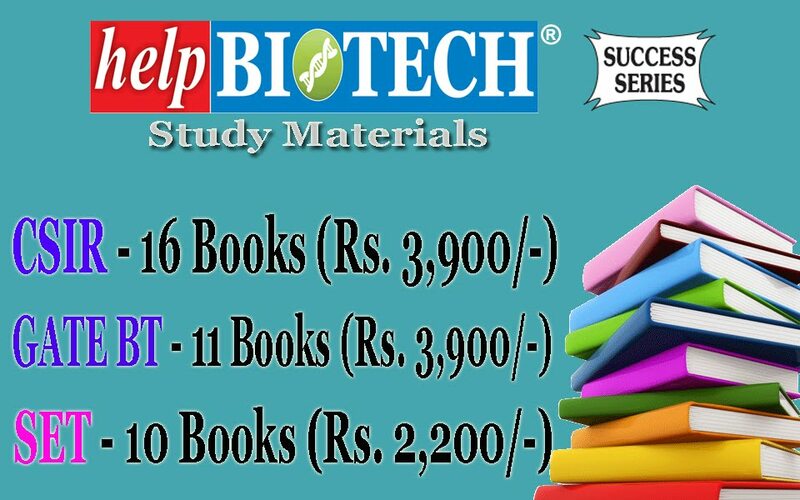 Biotechnology [07 Universities]. II. ELIGIBILITY Bachelor’s degree under 10+2+3 pattern of education in Physical, Biological, Agricultural, Veterinary and Fishery Sciences, Pharmacy, Engineering/Technology, 4-years B.Sc. (Physician Assistant Course); OR Medicine (MBBS) OR B.D.S. with at least 55% marks. IMPORTANT NOTES: Before applying, please ensure that you fulfil the eligibility requirements as prescribed above. Also please note that permission to appear in the entrance examination is subject to your fulfilling the minimum eligibility requirements prescribed above. You may, therefore, appear in the entrance examination only if you fulfil the eligibility requirements for M.Sc. Biotechnology Program. Despite this caution, in case you do not meet the minimum eligibility criteria and still appear in the entrance examination, you will do so at your own risk and cost, and if at any stage, it is found that you do not fulfil the minimum eligibility requirements, the admission, if granted to you, shall be cancelled ipso facto. IV. SCHOLARSHIPS Students selected for admission to M.Sc. 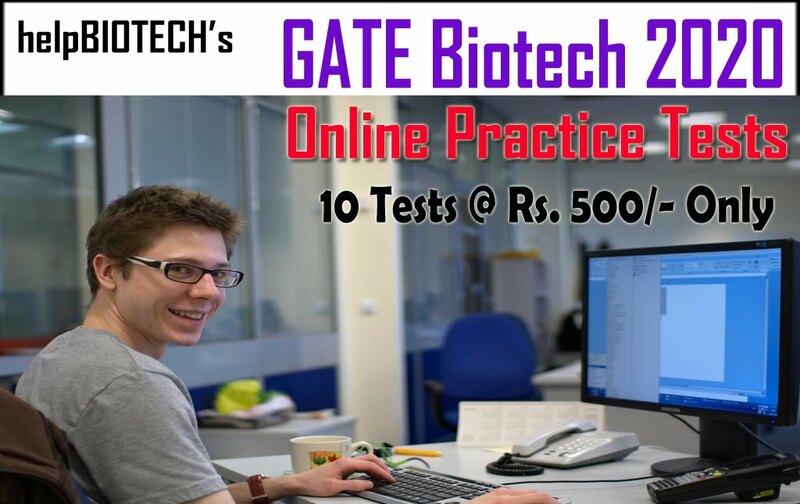 Biotechnology Program of the participating Universities will be eligible to receive scholarship at the rate of Rs. 5000/- p.m.
VI. GUIDELINES/COURSE OUTLINES FOR ENTRANCE EXAMINATION The question paper for the Entrance Examination will be of three hours duration and divided into two parts: Part -A will have multiple choice type questions at the level of 10+2 in the subjects: Physics, Chemistry, Mathematics and Biology. The Candidates will be required to attempt 60 questions: Total marks for Part A will be (60 questions x 1 mark each) of 60 marks. Part-B will also have multiple-choice questions of Bachelor’s level requiring thinking and analysis. 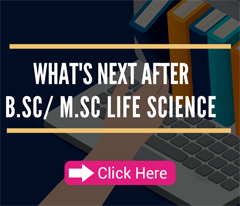 There will be questions from Physics, Mathematics, Biology (e.g., Botany, Zoology, Biochemistry, Microbiology, Genetics and Molecular Biology) and Chemistry. The candidates will be required to attempt 60 questions. Total marks for Part B will be 60 questions x3 marks each = 180 marks. VII. PREVIOUS YEARS’ QUESTION PAPERS For the reference of intending candidates, a set of question papers pertaining to the last three years are available on JNU website https://admissions.jnu.ac.in/searchquestionpaper.aspx. 1) After the merit list is drawn more than double the number of candidates than the total intake only will be informed of their merit rank in the entrance examination. The candidates will also be informed about the total number of seats in each participating University. The candidates will be asked to exercise their options through online mode for joining the Universities. The candidates will be asked to pay through online mode an amount of Rs.5,000/- ( Rs.2,500/- in the case of SC, ST, PWD candidates) as initial security deposit giving their willingness to be considered for admission to the participating Universities in accordance with their options for joining the universities vis-à-vis their inter-se merit in the Entrance Examination. ALL CANDIDATES ARE ADVISED TO CHECK THE RESULT ON THE WEB SITE OF THE UNIVERSITY (www. jnu.ac.in) IN THE SECOND WEEK OF JUNE. 2) The candidates who do not be exercise their options for joining any of the participating universities will not be considered for admission to that university/universities. 3) After allotment of seats, the JNU will send intimation to the candidates about their allotment of the university and also to the concerned participating university to which the candidate has been selected. Please note that once allotment of University is made on the basis of inter se merit vis-à-vis options, other options of the Universities given by the candidate shall stand frozen. CANDIDATES ARE ADVISED TO CHECK THE ALLOTMENT OF UNIVERSITY ON THE WEB SITE OF THE UNIVERSITY (www.jnu.ac.in) IN THE FIRST WEEK OF JULY. 4) The participating university will then inform the candidate about the complete admission procedure and schedule of their university as well as the amount of fee etc. to be deposited by the candidate. The initial security deposit already sent by the candidate through demand draft to JNU will be sent to the concerned University for refund after first semester. 5) In case the candidate is offered admission in accordance with his/her options for joining the University vis-à-vis his/her inter-se merit, but subsequently either does not join the concerned University or withdraw after joining during the first semester then in that event, the initial deposit of Rs. 5,000/- and Rs.2,500/- for General/OBC/EWS and SC/ST/PWD categories respectively, shall stand forfeited. 6) The initial security deposit of Rs.5000/-, (Rs.2,500/- in the case of SC/ST, PWD category candidates) will be refunded in full to those of the candidates who are not offered admission to any of the participating university. 7) Candidates may note that request for transfer from one university to another will not be entertained under any circumstances. Therefore, candidates are advised not to make any request in this regard. 8) Only those candidates who will be asked to exercise their option, the letter of these candidates will be available on JNU website (www.jnu.ac.in)) although intimation to this effect is also sent to the candidates on their e-mail account. However, the candidates are advised to find out through their own sources whether their names appear in the list and thereby make arrangement for sending their final option together with initial security deposit by the stipulated date. The University will not issue any paper intimation to the candidates. Candidates are advised to regularly check JNU website for updates. 9) PLEASE NOTE THAT AFTER THE FIRST MERIT LIST, THE SECOND LIST MAY BE RELEASED ONLY BASED ON VACANCIES. THE DECISION TO RELEASE THE SECOND LIST RESTS SOLELY WITH JNU. Candidates can apply for CEEB 2019 “Online” only on the website https://ntajnu.nic.in .